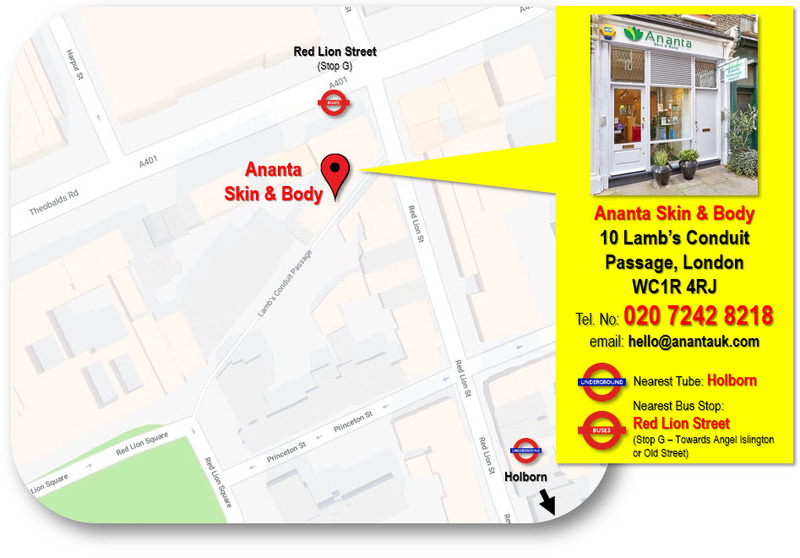 Notice: Ananta Skin & Body will be open on Saturdays from 1030 AM until 6 PM. We hope you give us a chance to pamper you! The Ananta Skin & Body philosophy is founded from the Sanskrit word, “ananta“, meaning infinite. It represents the continual passion and commitment of our professional team in the search for superior quality skin and body care products and for developing a treatment menu influenced by the traditions of both eastern and western hemispheres. Feel and see the difference with Ananta Skin & Body. Our mission is to help you look youthful and feel energized. 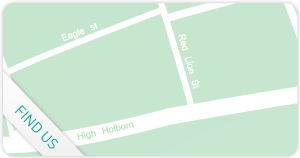 We use the very best in trusted brands, selected for their scientifically developed expertise and natural ingredients that have proven results in regard to anti-ageing and skin rejuvenation.